Aleix Vidal is back in Barcelona. The right-back, who suffered an awful ankle injury late in Saturday’s 6-0 win at Alavés, has been confirmed as out of action for about five months and was released on Sunday morning from the Vitoria hospital where he had spent the night. The messages of support have come flying in for the player, including from his first team colleagues. 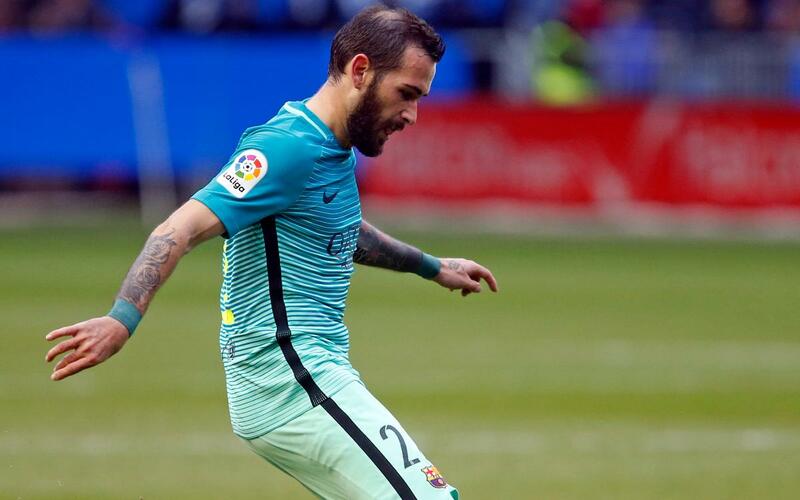 Remember that you continue sending messages of support to Aleix Vidal on social networks using the hashtag #ÀnimsAleix.